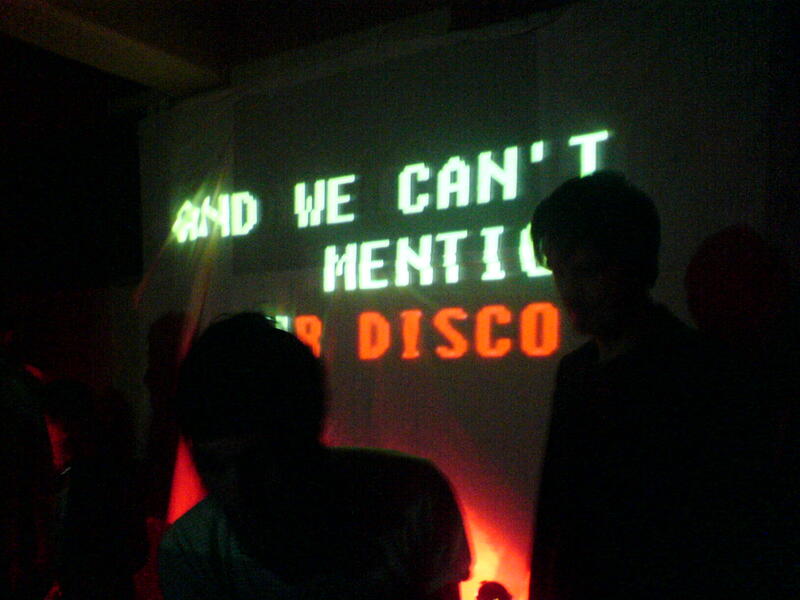 Tonight, Erol Alkan is putting on his Disco3000 outfit and coming to Paris to play some bangers. No need to say that I’m well excited. Let’s bring out the Bombay Sapphire and listen to his hottmix whilst getting ready.